I drew this of a picture I took earlier and drew stars instead of eyes. 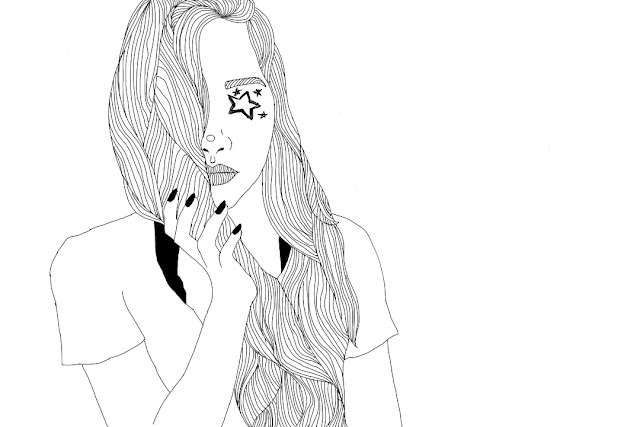 I used the word pizza and put pizza inside of the text. 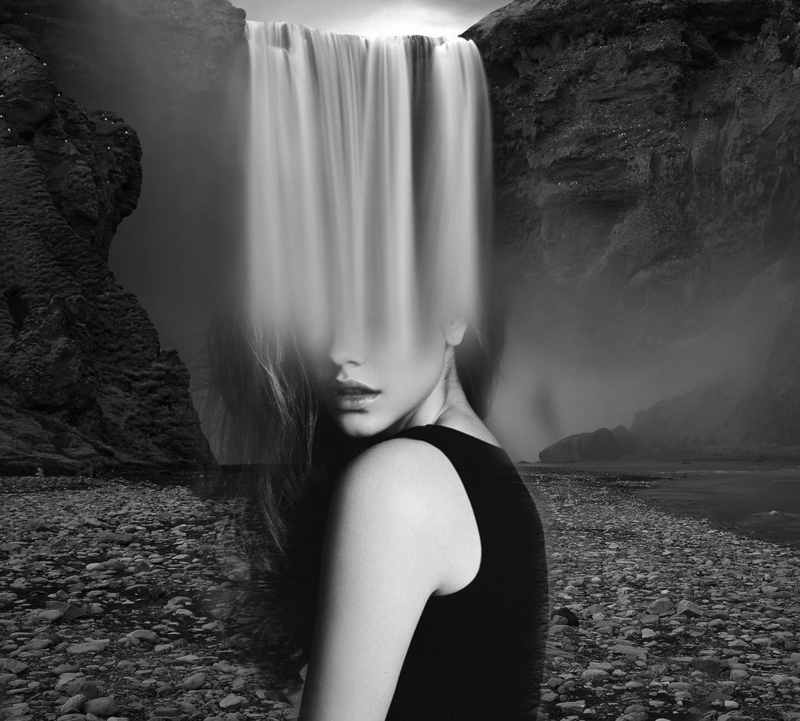 I used a picture of a waterfall, set it to greyscale, and used a black and white model photo over it. 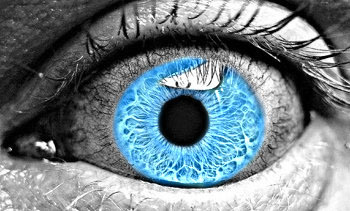 I used a picture of a black and white eye and used frequency separation to color and keep the texture of the eye. 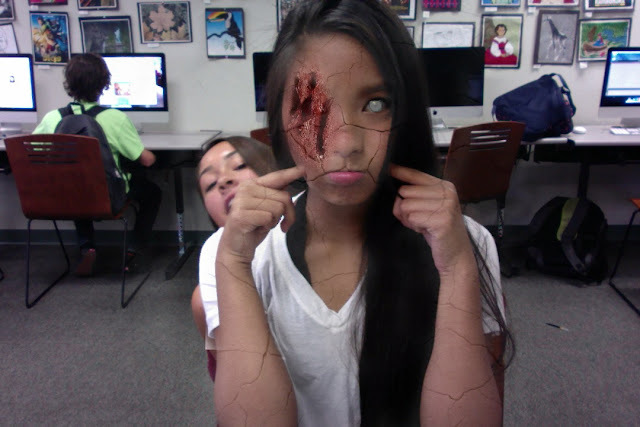 I added cracks to my face, glazed over my eye, and applies a scratch wound to my other eye. 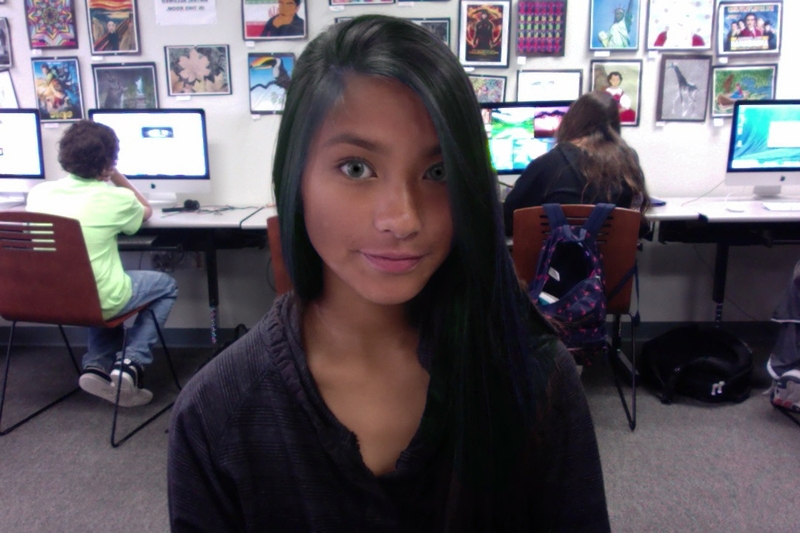 In Photoshop, I gave myself lavender highlights, gray eyes, and slightly smoothed some color in my skin. 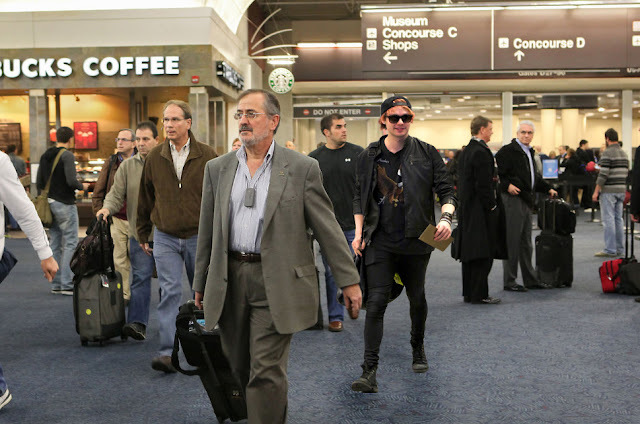 I used a picture of Michael Clifford and tried to make it seem like he was really in this airport photo.